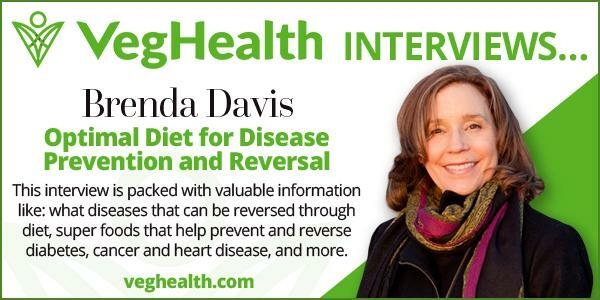 Defeating Diabetes | Brenda Davis R.D. 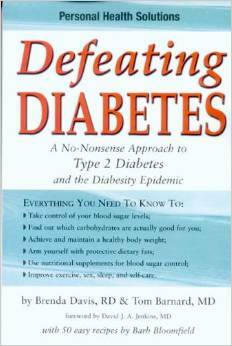 Defeating Diabetes offers real hope and real solutions to those with type-2 diabetes. Recent health studies have confirmed that a low-fat, vegan (meat- and dairy-free) diet works best to not only manage but reverse the symptoms of type-2 diabetes. The authors guide you through the practical steps you need to take to construct a diet and lifestyle that really work. 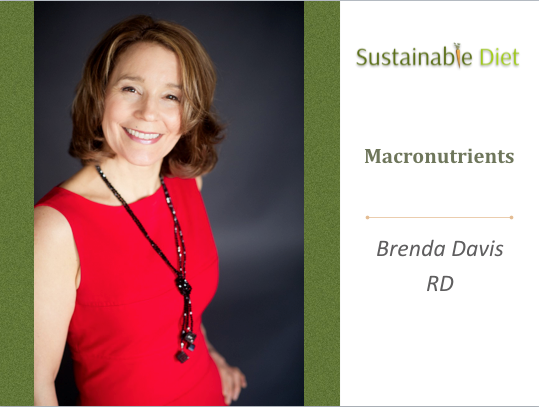 Their no-nonsense approach presents everything you need to know to make wiser dietary and lifestyle choices. Included are over 50 easy and delicious recipes using whole foods along with suggestions on how to convert traditional favorites laden with fat and cholesterol into high-fiber, healthful dishes. 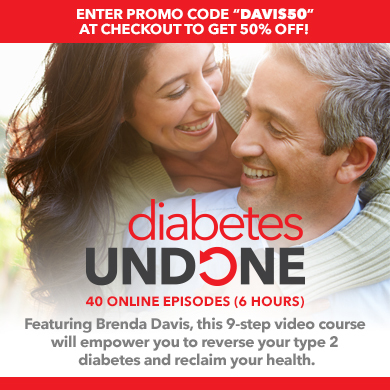 These user-friendly and evidence-based recommendations will help anyone with diabetes become more healthy.